Click/tap here to find the best Palm Beach, Florida pilates studio for your needs! 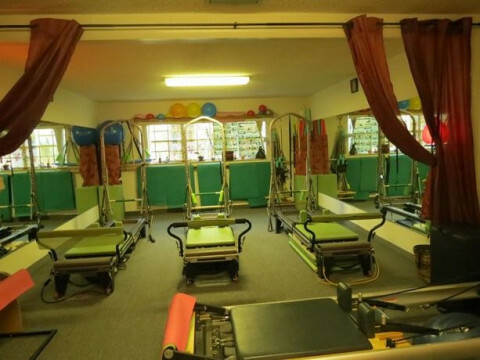 Private health studio offering group and personalized instruction, on Pilates equipment, Yoga, Personal training, Red cord suspension training, Stretching, Massage therapy. We emphasize on post rehab for soft tissue injuries, along with corrective exercise and we have experience in medical conditions.